We always look forward to working with Camp Ramah Darom and this year was a blast. Each day we split into two groups: mountain bikers and hikers, and after lunch we switched. 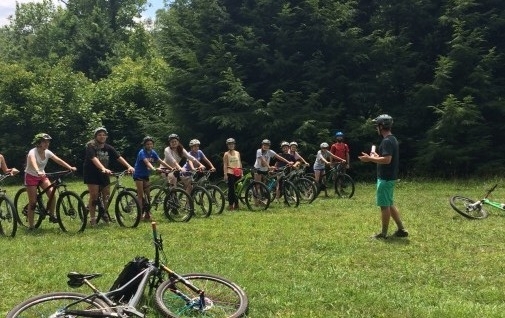 Our instructors fit the kids on bikes and taught them how to safely shift, brake, and ride as a group. It’s always a pleasure to share the beautiful trails in Pisgah!